Vibrant is the leading reseller of refurbished and used IBM RS/6000 Servers, workstations and upgrades. We provide top-notch sales and technical expertise on all RS/6000 models, which can no longer be purchased new from IBM. Vibrant offers a wide array of available models for the legacy IBM RS6000 server line, including 7017, 7015, 7024, 7025, 7026, 7009, 7010, and 7013. 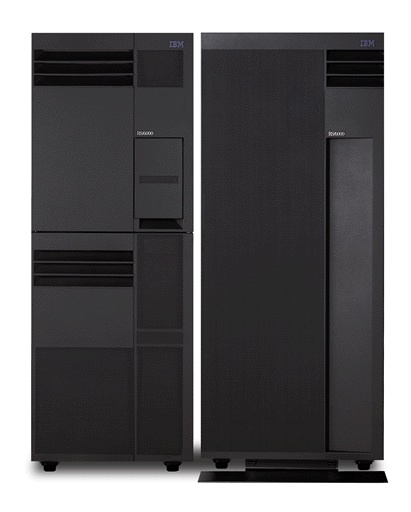 The RS/6000 (or RISC System/6000) family was produced by IBM during the 1990s. RS/6000 would be renamed the eServer pSeries in 2000. For more information on new or used RS6000 equipment, please contact IBM server sales at info@vibrant.com or call 1.888.443.8606.